Welcome to Lead Me Out to the Ballgame! | Lead Me Out to the Ballgame! Drs. 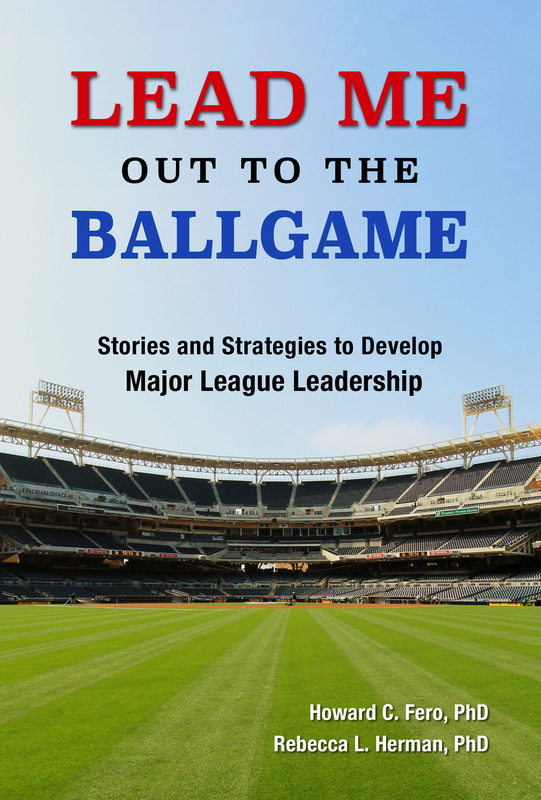 Fero and Herman are speakers, consultants, authors, leadership professors and avid baseball fans.